"A heartfelt, honest story of how career, men and misunderstandings can rock the best of friendships. A natural-born writer, Padilla has an ear for dialogue and razor sharp wit that brings to life these flawed and intriguing heroines." "Padilla’s debut novel delivers plenty of laughter, a pinch of intrigue and a whole lot of drama. Readers will be so eager to find out what happens next, they won’t be able to put this down." "Padilla’s compulsively readable novel is centered around a group of Mexican American friends living in California’s San Fernando Valley. Readers will find these gals great company, and Padilla’s second outing is a rollicking good ride with plenty of flare and heart." Mike Padilla is a native Californian in love with his state and its inhabitants that inspire his stories. His characters run the gamut of personalities, from cholos to movie stars, from elderly comadres to party-seeking club rats. 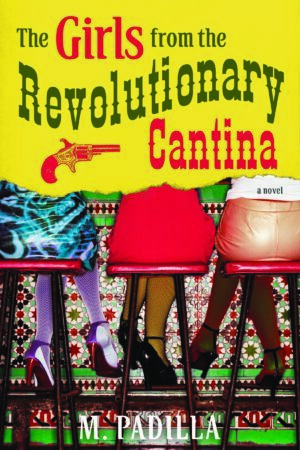 His books include the novel “The Girls from the Revolutionary Cantina” (Thomas Dunne Books/St. 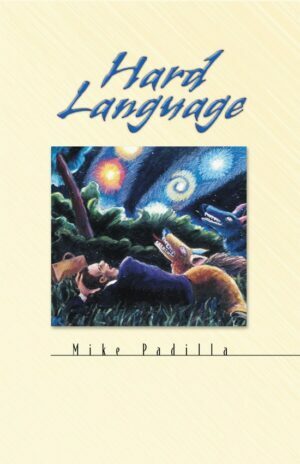 Martin’s Press, 2010) and the short story collection “Hard Language” (Arte Publico Press, 1997). 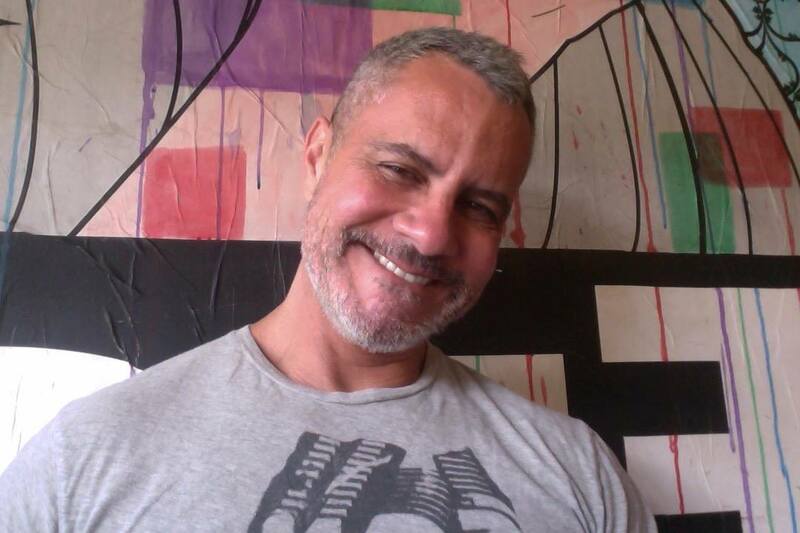 Padilla was born in Oakland, CA in 1964 and grew up in neighboring San Leandro. He has received numerous awards, including the UC Irvine Chicano/Latino Literary Award and an Artist Fellowship from the California Arts Council.